TEK Building & Design would like to proudly announce that we have officially partnered as a preferred builder with Newenham Adelaide Hills at Mount Barker. Our first Artisan Living display home ‘The Sapphire’, is due to start construction early in 2017. 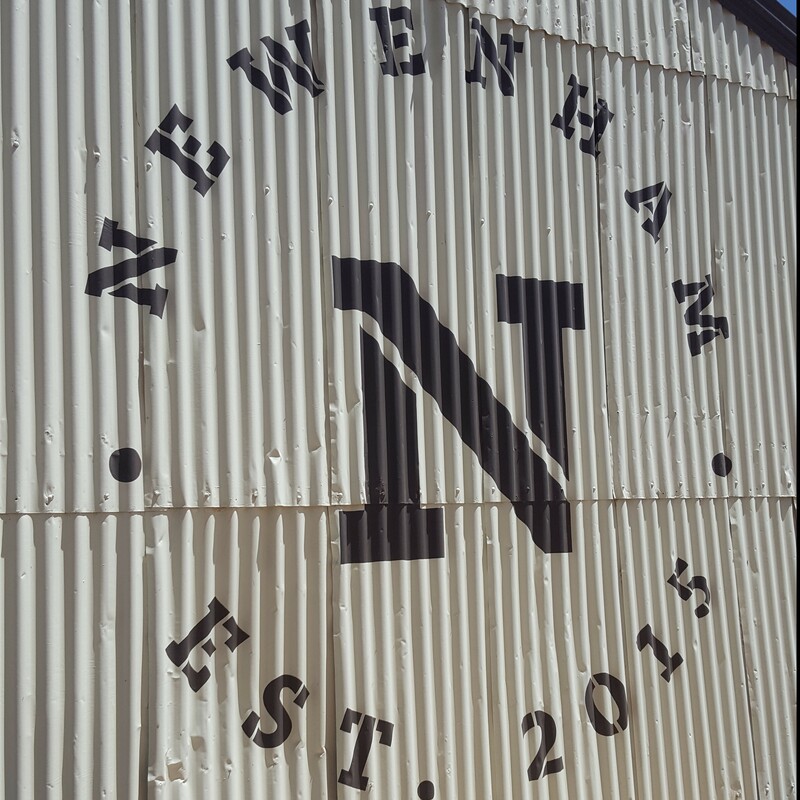 The team at Newenham have been working closely with us here at TEK over the last 12 months to make this partnership a reality and we have been fortunate enough to have been provided our own builder’s page on the Newenham website which you can find here. Newenham Adelaide Hills is an exciting new development in Mount Barker designed to enrich the health, happiness and wellbeing of everyone who chooses to call it home. Newenham has a focus on larger allotment sizes and integrating the lifestyle of its residents with the natural beauty of the landscape. Newenham offers a range of block sizes and street frontages with varying benefits and orientations to help you find the perfect block for your needs. Blocks range in size from 600sqm to 1,250sqm but there are also precincts dedicated to smaller courtyard homes for people who seek a low maintenance lifestyle.